Hello, my name is Pradeep Nayak. 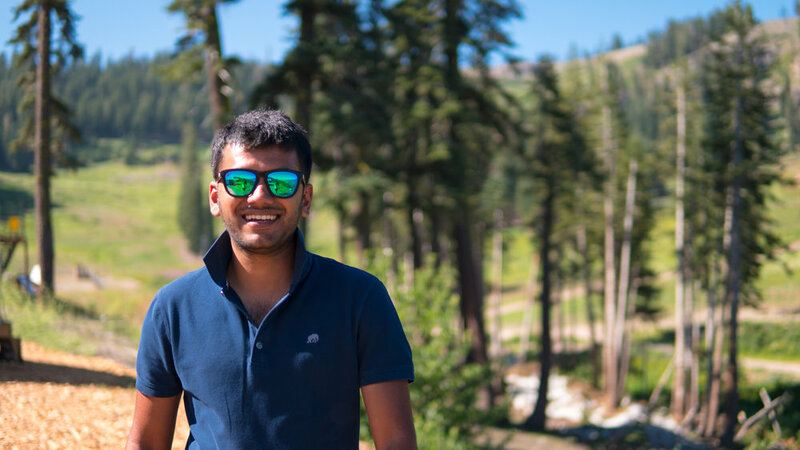 I’m an Indian national working in San Francisco Bay Area as an engineer. I am a coffee nerd and also enjoy good whiskey. I spend as much time as I can traveling. Most of my wanderlust centers around food, coffee and nature. I hope this blog inspires you to explore new places. Feel free to leave a comment or follow me on my instagram!